9208 E Superstition Mountain Drive, Gold Canyon, AZ, 85118 - Photos, Videos & More! 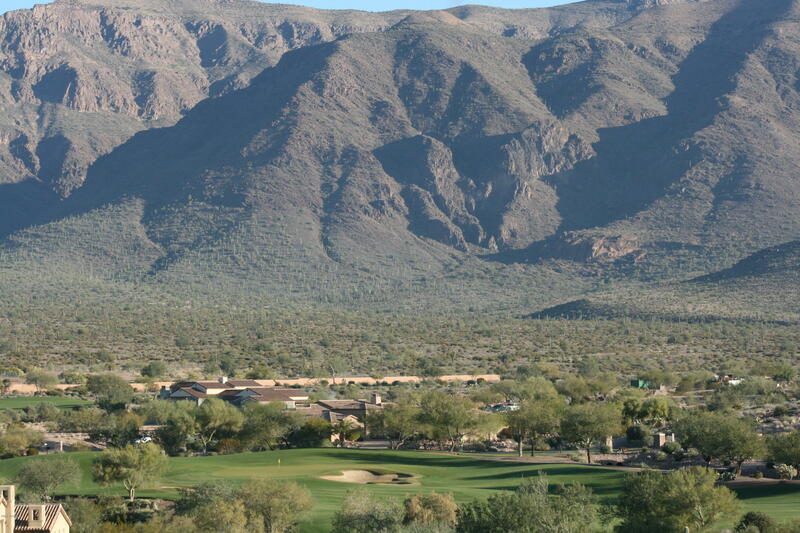 SUPERSTITION MOUNTAIN GOLF & CC - Spectacular large hillside estate home site with astounding views and great natural desert vegetation and numerous saguaro cactus. Over one acre and award winning plans available to construct a 4866 beautiful custom residence. Plans have already been submitted to design review. Located in area of multi million dollar homes. No build time requirement. Superstition Mountain is a private guard gated community with 36 holes of Jack Nicklaus designed golf, magnificent clubhouse, sports club with swim/tennis/fitness/spa/pickleball and so much more.